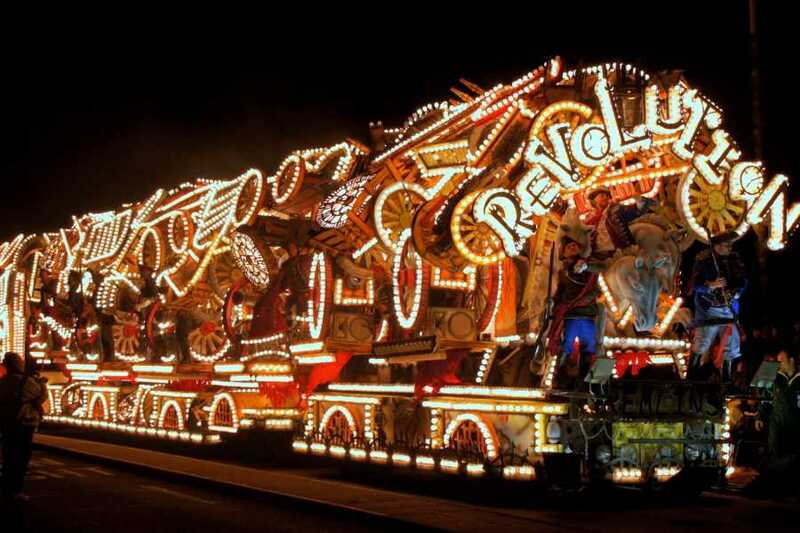 Join in with the annual celebration featuring a huge variety of illuminated floats throughout the streets of Bridgwater. 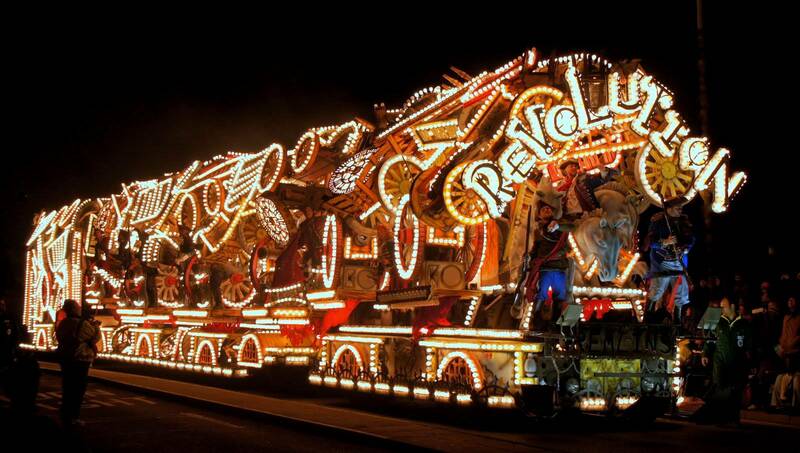 We offer a direct coach service to the Bridgewater Carnival, pick up points starting in St Ives. If you require a different pick up point such as Penzance bus station please advise when you book. Dating back to the Gunpowder plot in 1605, the annual celebration is to raise money for local charities. Check out the link below for all the history you need to know about the carnival.